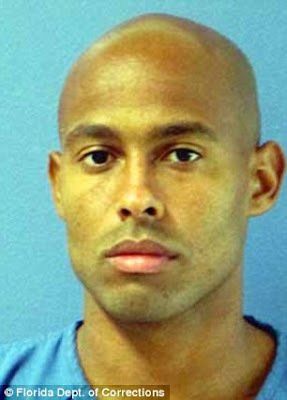 The youngest convicted murderer in the United States will walk free from prison for the first time since he was 12 years old in less than two weeks. 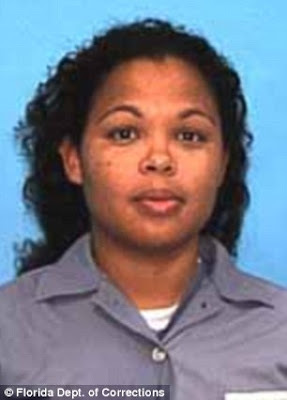 Curtis Fairchild Jones and his sister Catherine admitted to killing their father's girlfriend, Sonya Nicole Speights, in 1999, when they were just 12 and 13 years old respectively. 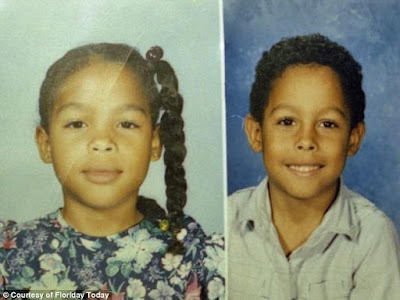 Though it was initially believed that they killed her over jealousy of their father's love, it was later revealed that the siblings planned to kill their father and a male relative living with them in their Port St John, Florida, home, whom they claimed was sexually abusing them. When they realized their cries for help were not being answered, they organized the plan to kill all three. Catherine Jones had previously told her brother that the male relative had watched her in the shower and masturbated while she cried. That night she wrote in her journal, 'I'm going to kill everybody'. The organization now known as the Department of Children and Families acknowledged signs of sexual abuse in the home but had closed the investigation days before the incident. Catherine told Curtis her plan and they decided to use the 9mm semi-automatic that their father kept in his bedroom. But after they shot and killed Speights, reality set in and the children ran into the woods near their home and hid until police found them the following morning. The siblings, now aged 29 and 30, became the youngest children in the country's history to be tried as adults for first-degree murder. They pleaded to second-degree murder and were sentenced to 18 years in prison followed by a lifetime of probation. Curtis, who has not spoken publicly about his release, will leave prison in two weeks as an ordained minster and will be able to live on his own for the first time. He had a brief taste of freedom in 2004 when he and several other kids ran from a juvenile detention center after Hurricane Frances knocked down the facility's fence. He was caught 24 hours later and 318 days were added to his sentence. 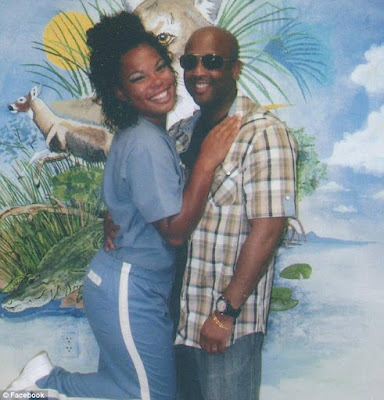 His sister Catherine, who found love and marriage via a pen pal while incarcerated, is expected to be released sometime in July. Because they will be on probation for life, any violation of the conditions they agree to could sent them back to prison. Each sibling's conditions include: paying $50 per month toward the cost of supervision after the first 18 months of release, not using intoxicants in excess, consulting probation officers before moving and other agreements.